The lads over at Triads have recently took delivery of their Spring Summer 16 collection from Nordic clothing kings Norse Projects. They’ve even took the opportunity to do a top little look-book at the mouth of the River Tees to celebrate. Amongst staples like the Aros Pant and Anton Oxford Shirt, there’s also the inclusion of a summer version of the popular Nunk in a couple of seasonal colours. 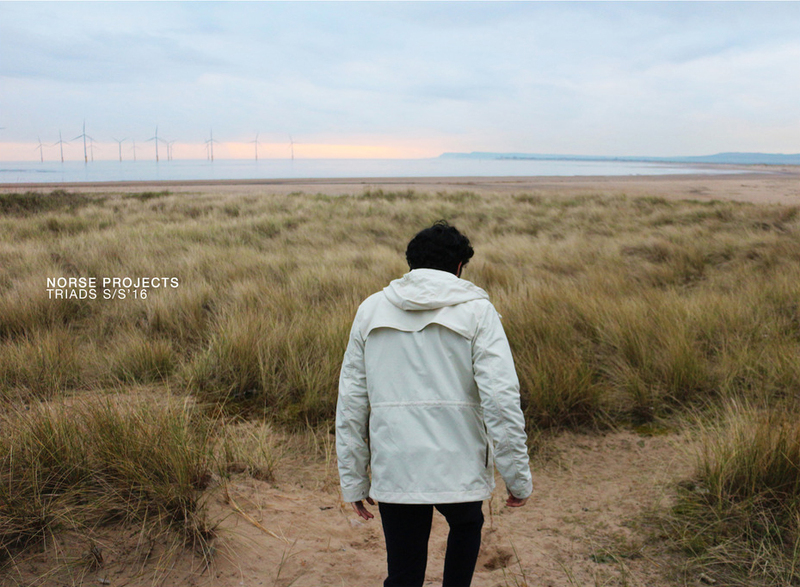 Take a look below to see a sneak preview and visit the Norse Projects page on their site to see the full collection.